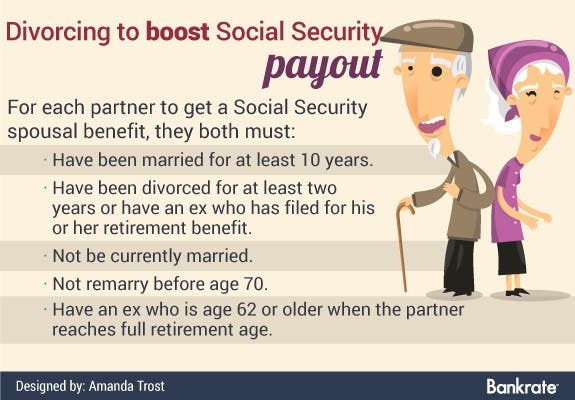 Get a divorce to maximize Social Security? I am 67 and still working part time. My wife does not work anymore and we are trying to hold off until we are 70 before collecting Social Security in order to get the maximum benefits. I can’t seem to get a straight answer from anyone, either privately or in government offices. Would it be more profitable for us to divorce before collecting Social Security, or does it really matter that much? 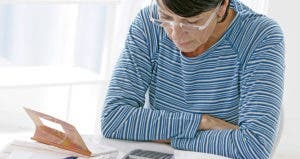 I have heard that doing so will reduce the amount of loss on her Social Security due to me having a higher retirement. We are more confused than ever. Should we get a divorce to maximize Social Security? Please help! The fact that you have a higher benefit won’t cause your wife to lose any of her benefit, so that’s certainly not a reason to divorce. There is, however, an advantage that divorced folks enjoy over married couples. 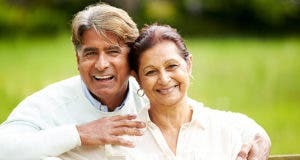 Both exes can collect a full spousal benefit once they reach full retirement age while letting their own retirement benefit continue to grow through age 70. Married folks can only pull this off for one of the two spouses. It’s not a given that two spousal benefits are better than one. Economist Laurence Kotlikoff, creator of MaximizeMySocialSecurity.com, says couples can use the software on his site to run the numbers as married and divorced so they can judge for themselves what the best strategy might be. 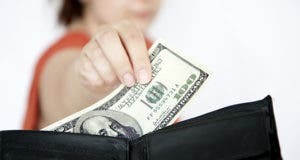 Are you Social Security smart? 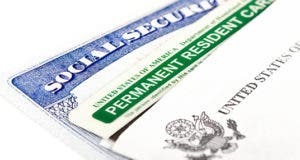 Can Dad’s new wife steal Social Security?